Sweet Marcel Socks Coming Soon! 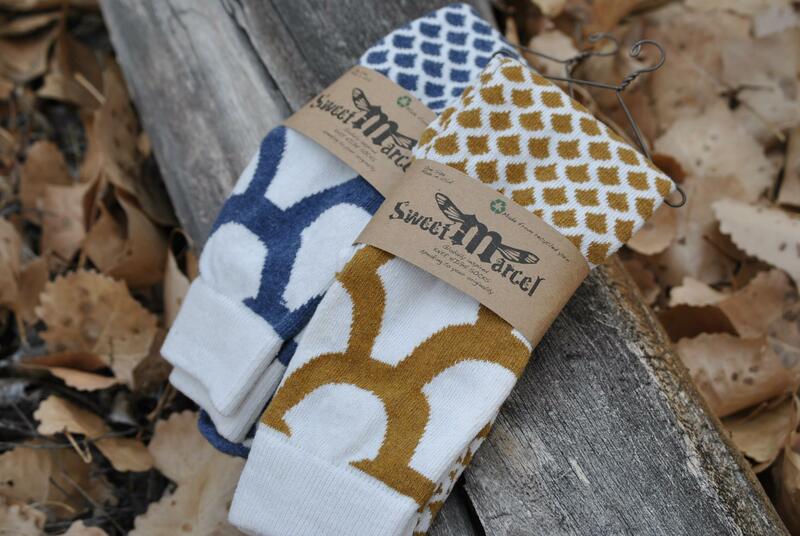 We are very excited to be bringing in a new sock line, Sweet Marcel. 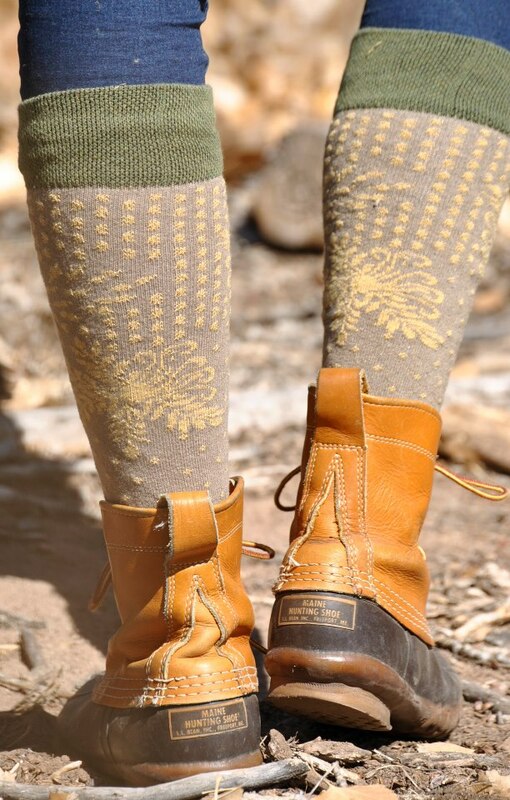 These socks are all made from hand drawn designs, so each style is truly one of a kind. They are a cotton blend and the knee high socks are all made in the USA. 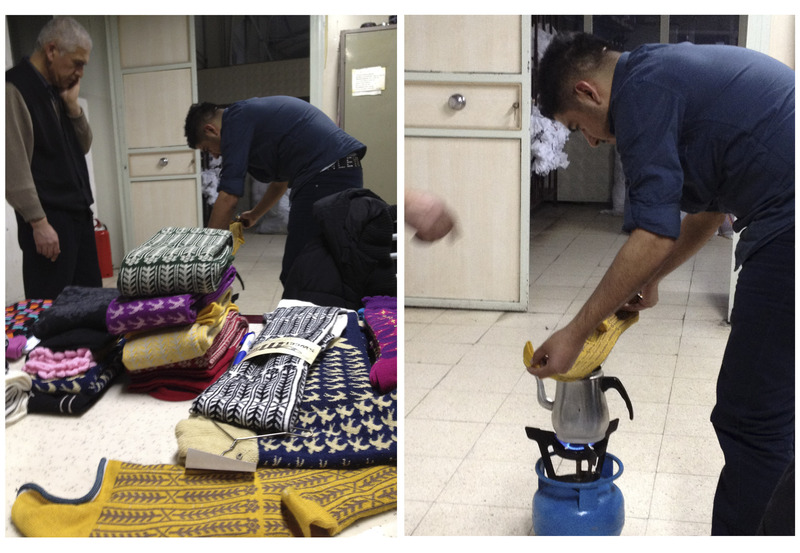 Other styles are made in a family owned, ethically certified mill in Central Turkey. You can see the hand steaming technique in the photo below. 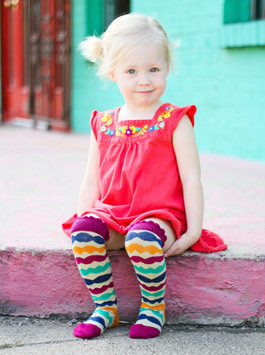 Sweet Marcel even carries knee highs for children and each pair comes on a tiny vintage hanger. It was hard to narrow down the choices because each sock is so beautiful! Make sure to check them out, they should arrive by May 15th. at the Cordata store.